The Canadian company said the new order for three HG145-6C Large Engine HydraGen systems aimed at reducing NOx greenhouse gas emissions came through its H2Tec dealer. The mine was not identified, but the supplier confirmed the units will be mounted on large Cat 793F mining trucks, each powered by a quad-turbo 1,976kW, 85L, Cat C175-16 diesel engine. The purchase was made as part of the international mining company's policy to reduce its environmental footprint. 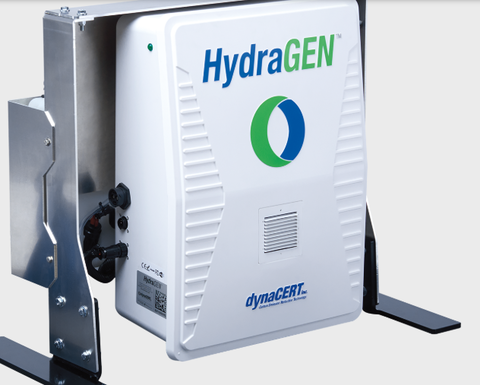 Officials for dynaCERT are now in talks with worldwide mining producers to implement HG145-6C technology onto more equipment, machinery and mine-site generating stations. 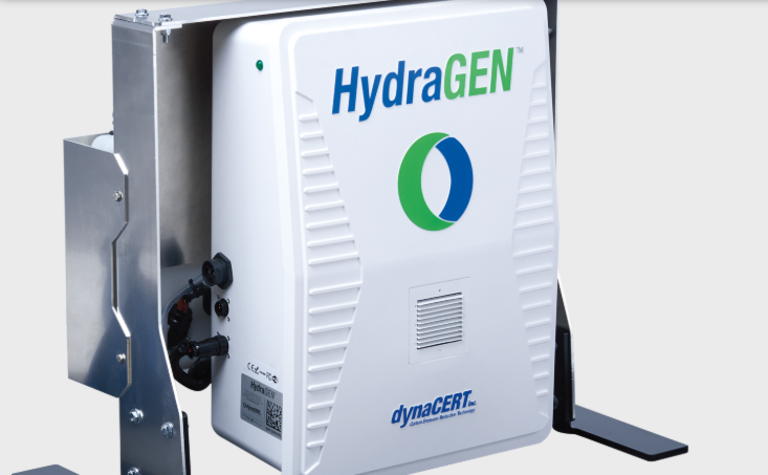 The HydraGen technology creates hydrogen and oxygen on demand through electrolysis and supplies these through the air intake to enhance combustion, resulting in lower carbon emissions and greater fuel efficiency.